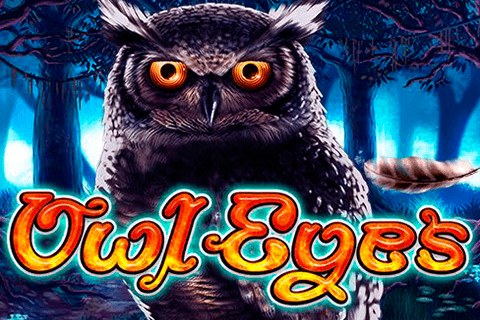 Owl Eyes is the newest slot machine from NextGen Gaming software provider. 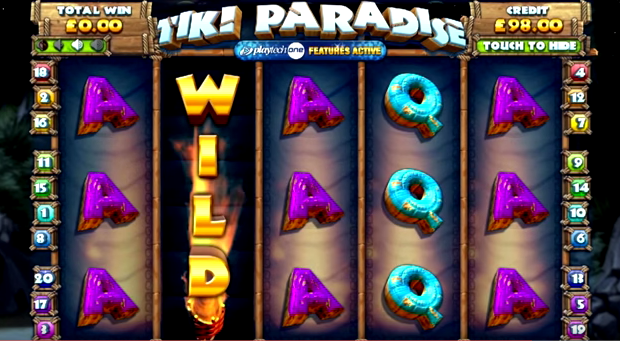 This game offers punters the opportunity to experience an adventure like no other. 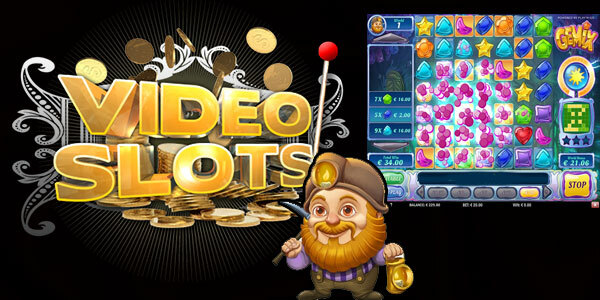 The prestigious developer NextGen Gaming has just expanded his toy library with a new title, and this is the Owl Eyes slot machine. On this entertainment option, the designer invites you to discover a mysterious forest that contains many surprises waiting for you. 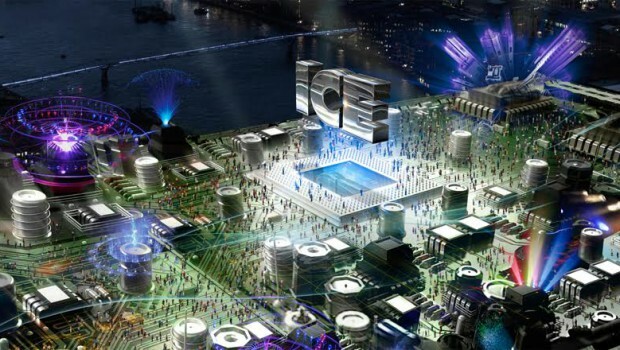 It incorporates 5 reels and 50 paylines as well as stunning graphics and animations. 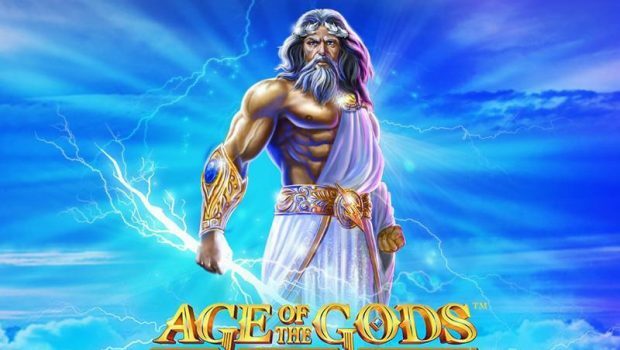 As for the features, NextGen Gaming has incorporated some very interesting ones that will allow the bettors to win great gains. 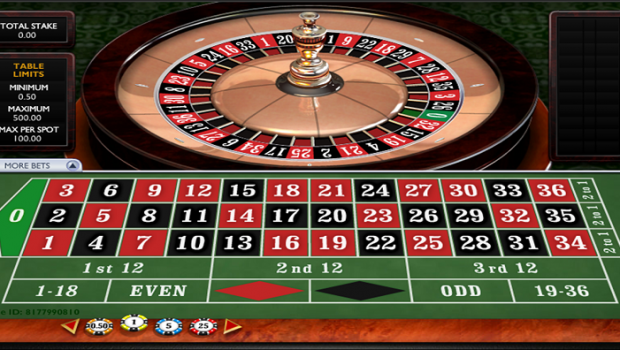 Because the Owl Eyes slot machine is designed with HTML5 technology, you can play it from your mobile devices or PC. Continue reading to learn more about this masterpiece. There is nothing more frightening than engaging in a mysterious forest in the middle of the night in search of treasures under the piercing gaze of an owl. This is exactly what the players will face on this entertainment option which presents in the background a dingy forest lighted by the moon, with fireflies flying here and there. On the reels, you will also see several strange symbols that corroborate the theme. There are of course the eyes of the owl, a scary tree, a skunk, wild mushrooms, a full moon and a bird feather. You will also find icons of colorful poker cards ranging from 9 to Ace and decorated with leaves. The most lucrative symbol here is that of the tree, and the latter offers you a payment of 1,000x the amount of your stake when you manage to match 5 icons of the same kind during a single rotation. For starters you will be entitled to a joker that is illustrated by the eyes of the owl. It appears only on rolls 2, 3 and 4 to override all icons. However, it does not replace the full moon as a symbol of dispersion. 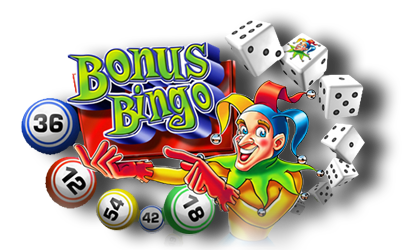 In addition to awarding players a prize amounting to 100x their total bet, this icon entitles a party of 5 free spins that activates when 3 or more symbols of the genre or more appear on the screen. During free spins, you will get extra stacked wildcards. There is also the Gamble option which will allow you to multiply the winnings of a winning rotation by 2 or 4 by making the correct choices. In addition to the great features it incorporates, the Owl Eyes slot offers an excellent redistribution rate of 95.30%. Bettors can therefore be assured that they can win at regular intervals. Overall, the Owl Eyes Slot is the perfect option for bettors who prefer to enjoy unusual entertainment while winning huge payouts. 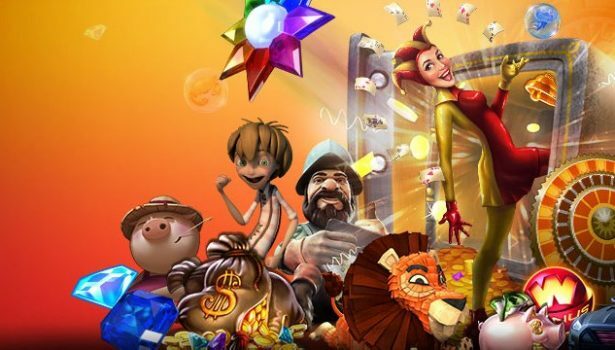 So if you decide to play it for real money, we recommend you register on Cresus Casino. This is one of the best sites accepting the French fed by NextGen Gaming and which has many very interesting promotions. One of them is his generous welcome pack of 500€ offered to new players on their first 4 deposits. 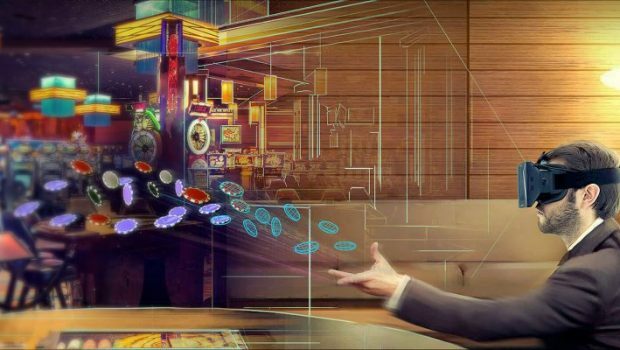 You can now create a real money account on this casino and use this incentive to play the Owl Eyes slot machine.